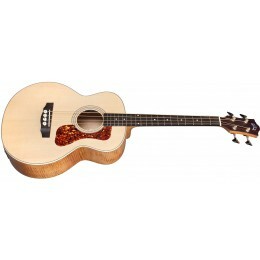 An acoustic bass guitar has a similar construction to a steel strung acoustic with a bigger body and a longer neck. 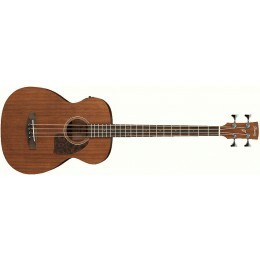 The acoustic bass often has 4 strings and sometimes 5. 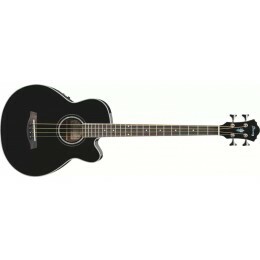 Most acoustic bass guitars have electronic pickups to let them be amplified through and amp.